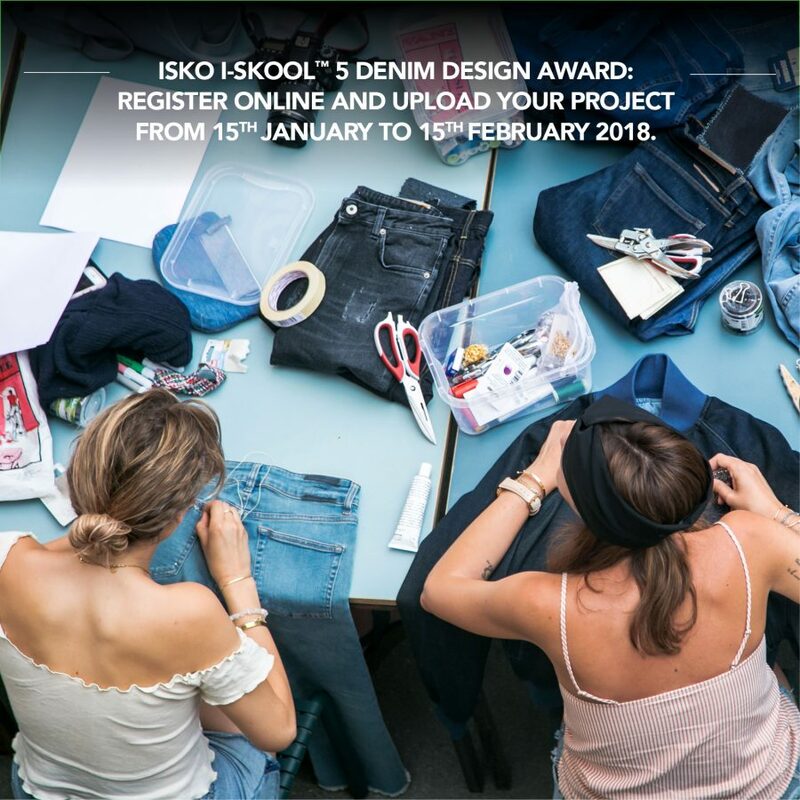 DENIM STORIES. 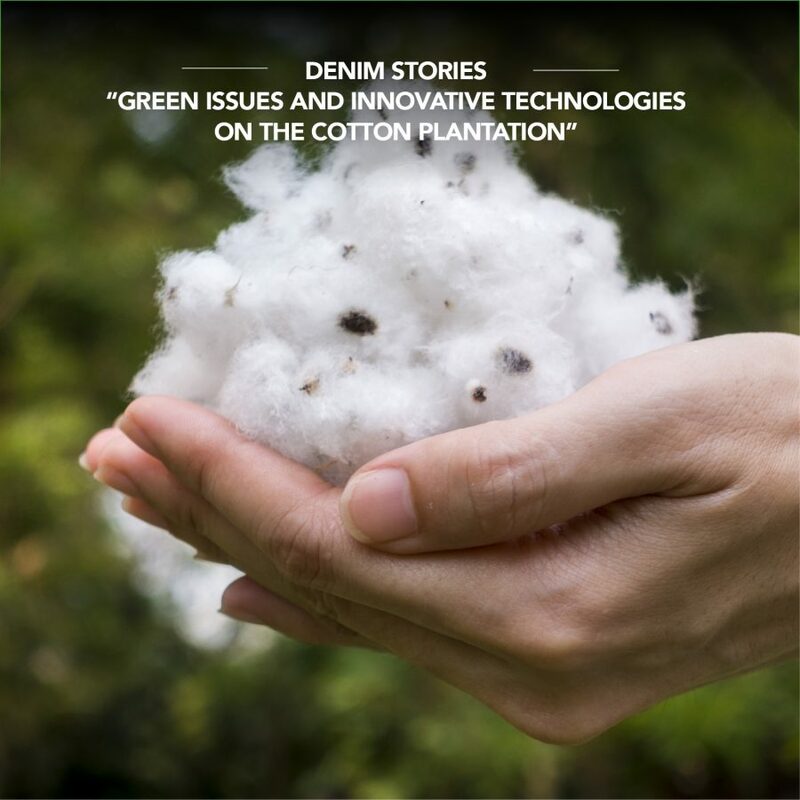 “Green issues and innovative technologies on the cotton plantation”. 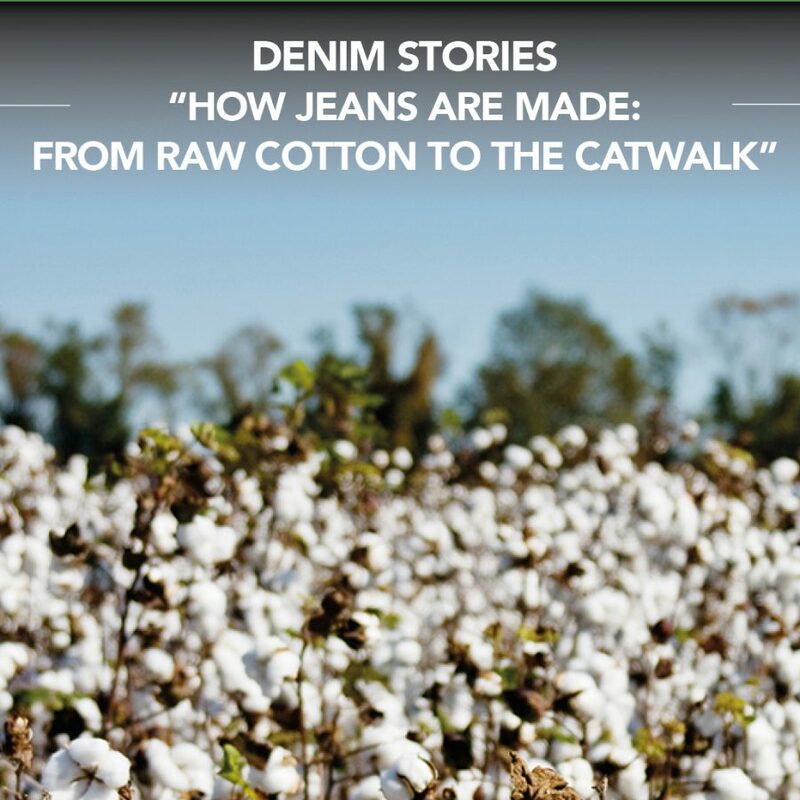 From the pesticides used in the cotton fields to the water and energy needed for traditional washing techniques and disposal of the waste water from industrial laundries, the need to be eco-friendly is one of the most pressing issues for the entire denim industry. 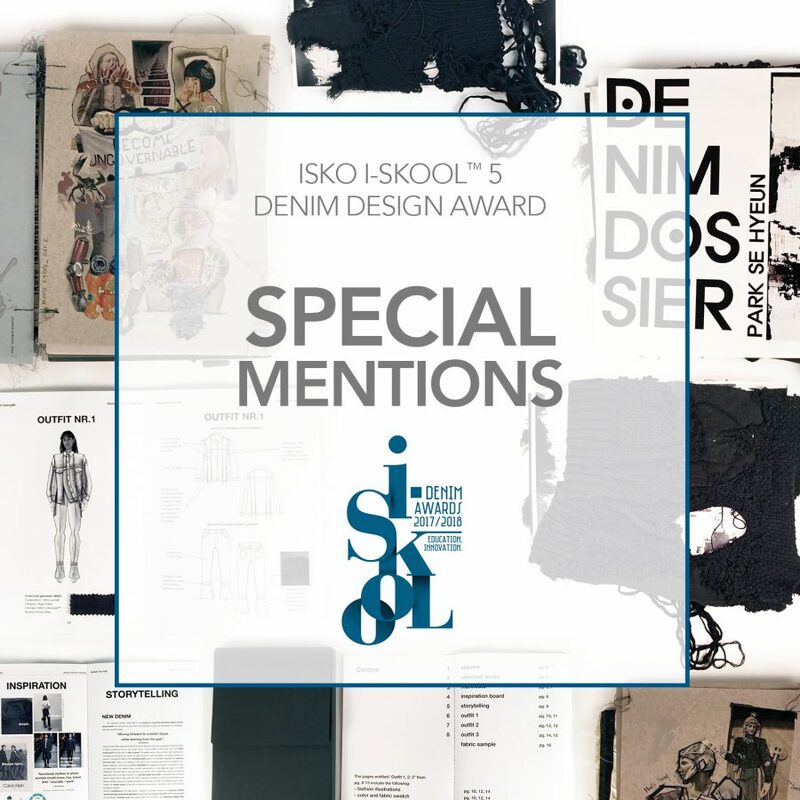 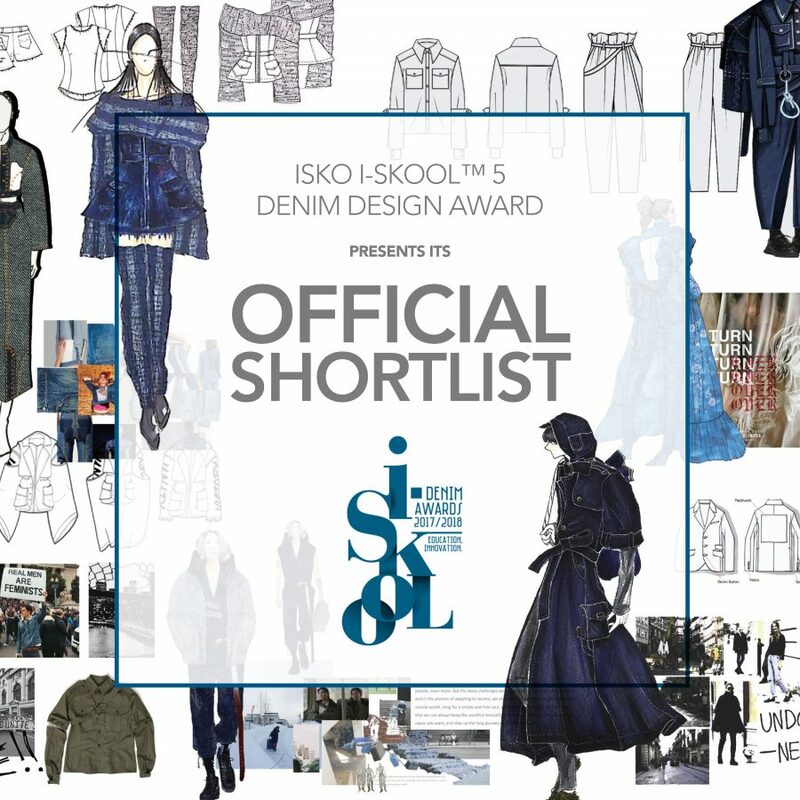 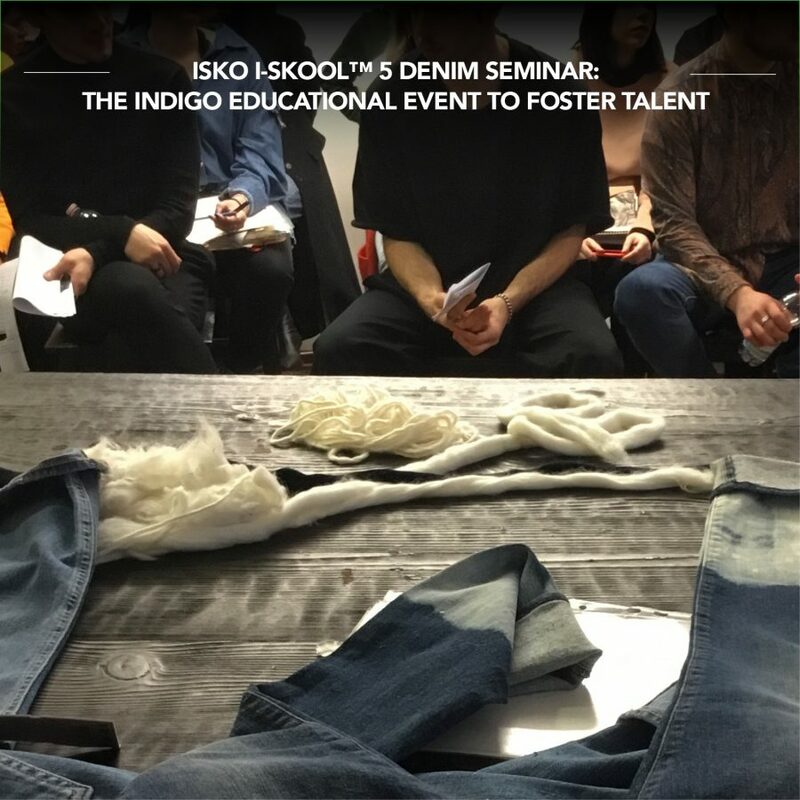 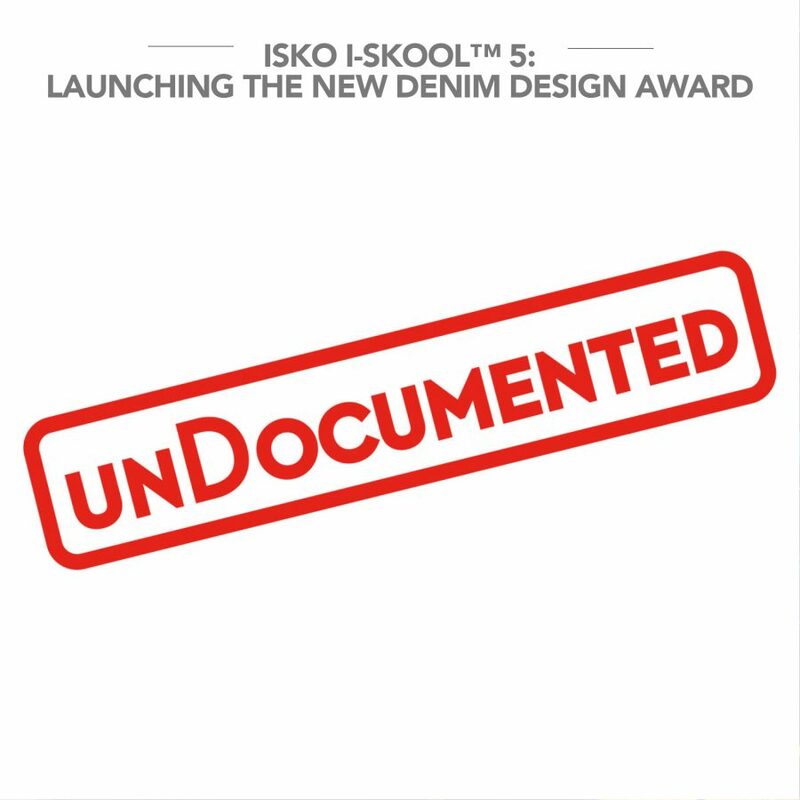 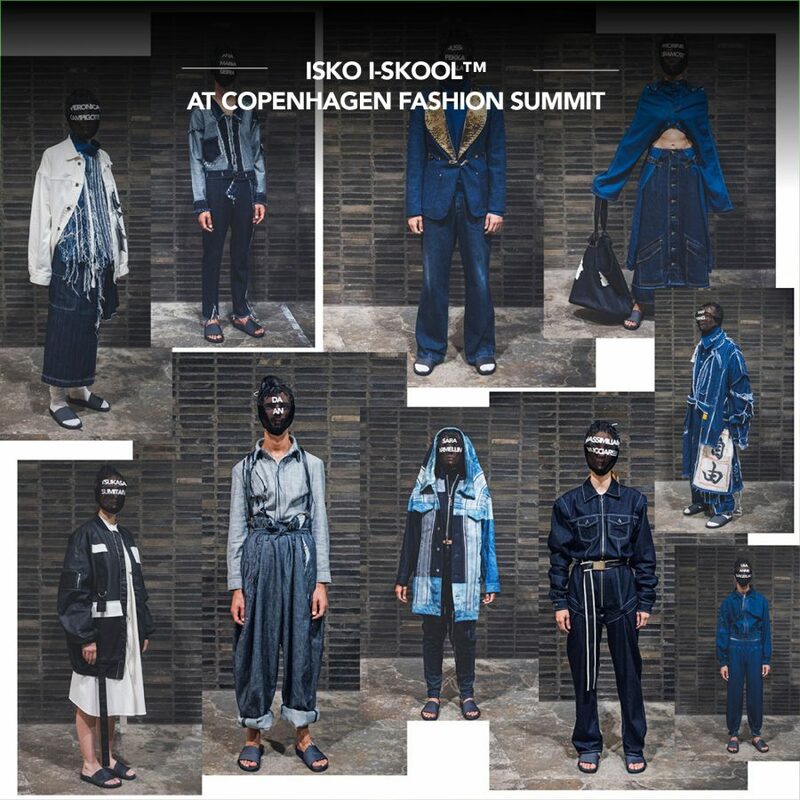 Milan, November 14-15th – During the top global event Decoded Fashion presented by e-Pitti.com, Fabio Di Liberto, ISKO™’s Brand Director, officially illustrated and launched ISKO I-SKOOL™ 5th edition along with its new Creative Theme. 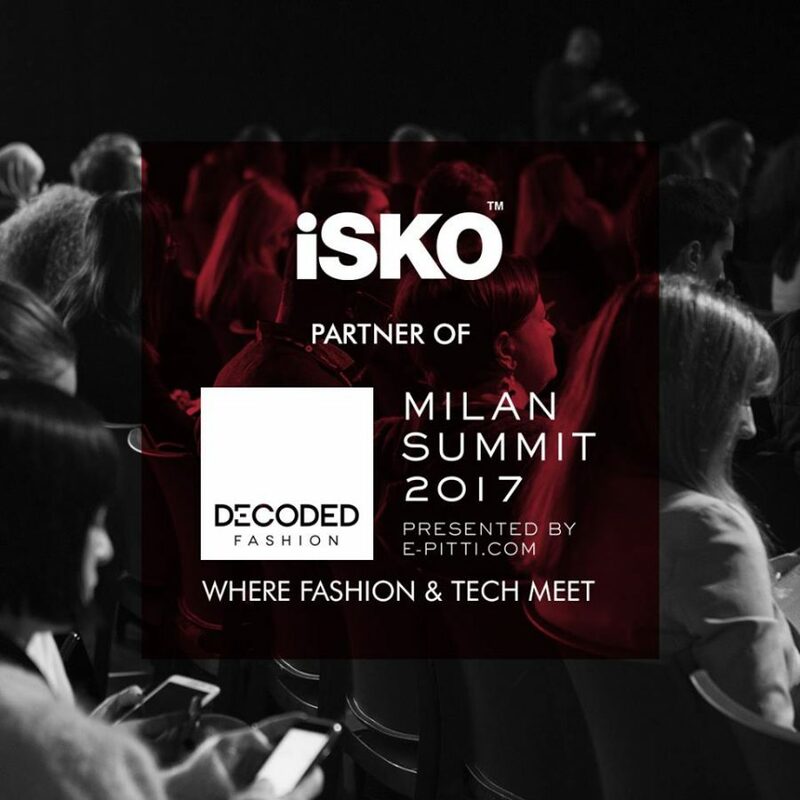 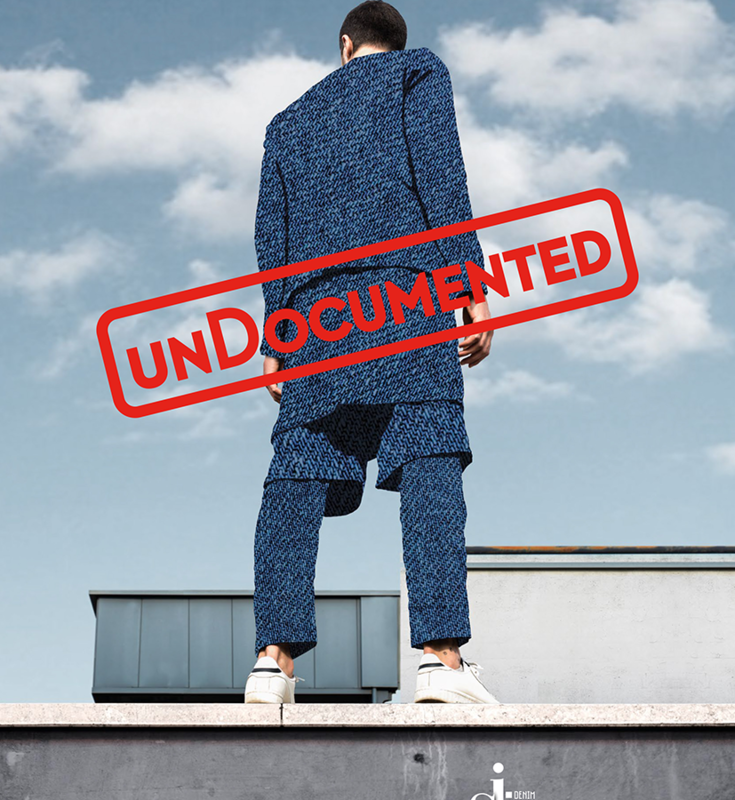 As leading innovator in denim, ISKO™ will be a proud premium partner of Decoded Fashion Milan presented by e-Pitti.com, the top global event series that connects decision-makers in the fashion, beauty and retail sectors with technology companies.